The jury, comprised of Ilaria Bonacossa, director of Artissima, Eike Schmidt, director of the Uffizi Gallery, Roberta Tenconi, curator at the Pirelli Hangar Bicocca Foundation, Andrea Viliani, director of the Madre contemporary art museum, Donnaregina and Edoardo Bonaspetti, awarded Francesco Arena, David Horvitz and Diego Marcon, together with the collective Anto.Milotta and Zlatolin Donchev to whom a special mention has been given. 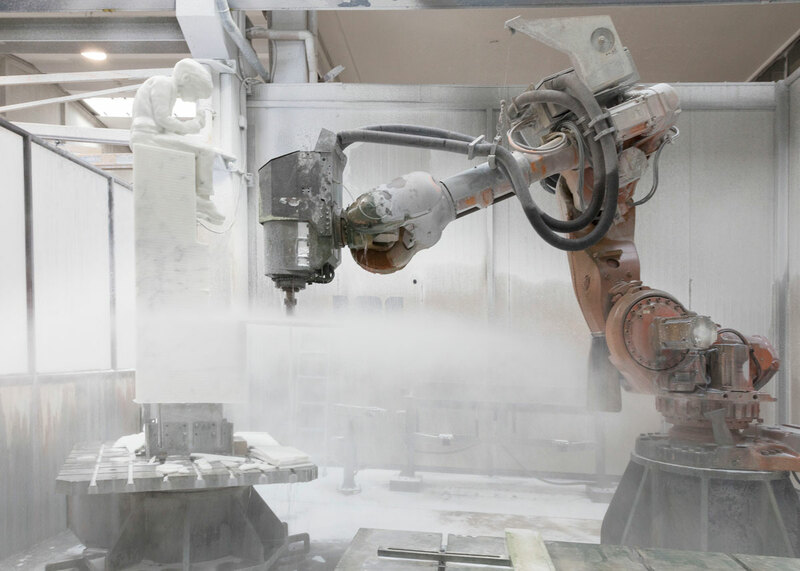 The artists participated in all the stages of processing that transformed the raw material into the finished product. 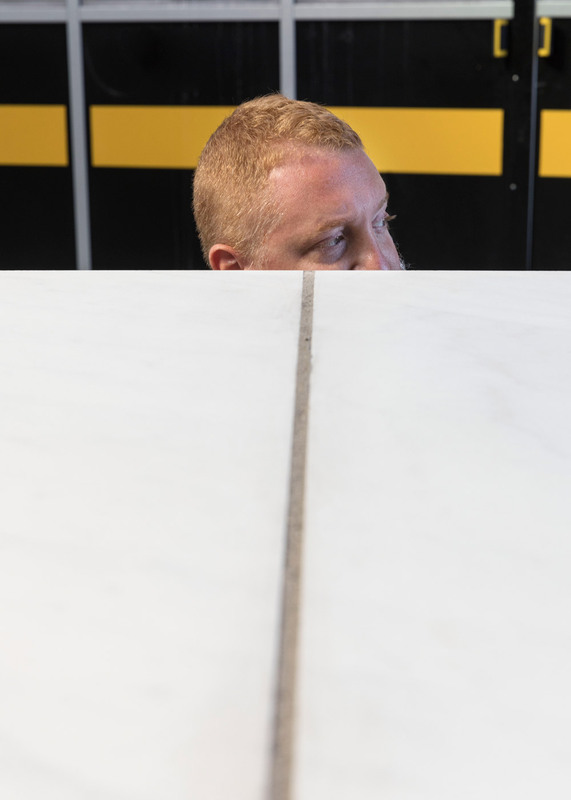 In a process of cross-pollination for the entire company, the artists have tested applications and expressive languages ​​in dialogues between different disciplines, enriching skills and methods. 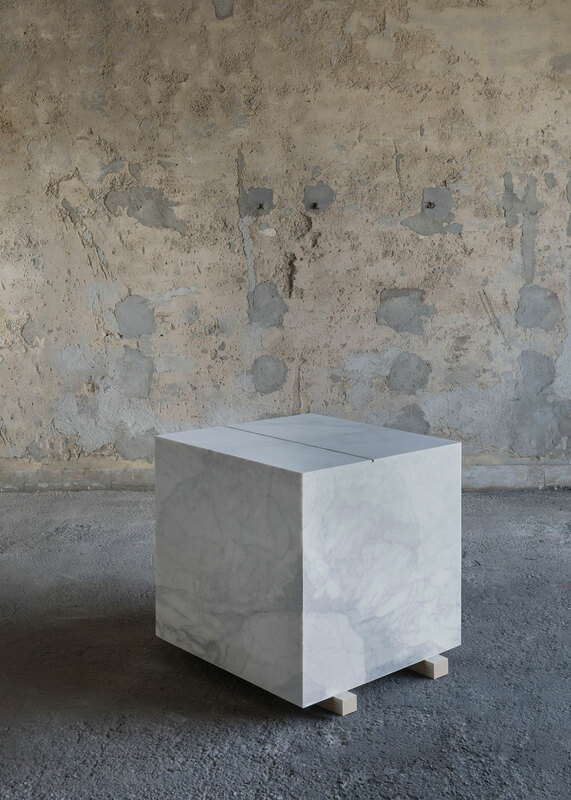 Arena, with Metro cubo di marmo con metro lineare di cenere (Metre cube of marble with linear metre of ash), accesses a new existential dimension between geological and human temporality, synthesizing the solidity of stone and the transience of breath. 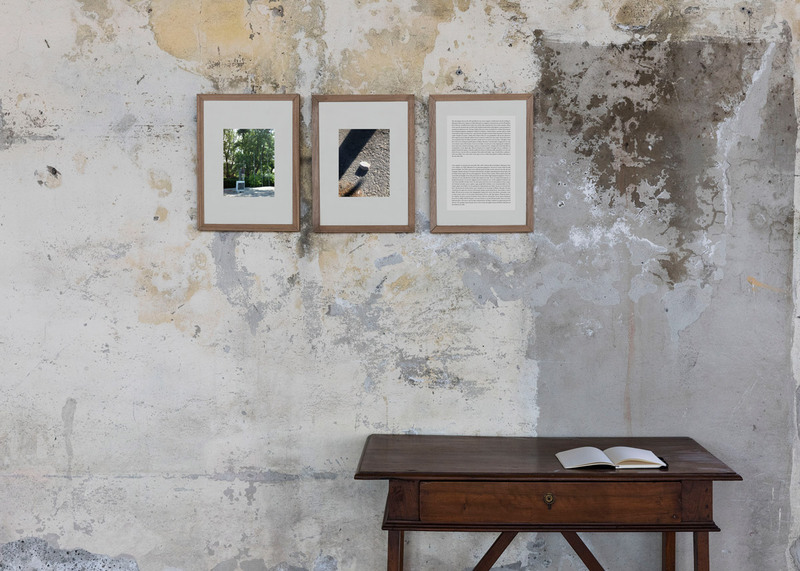 Time and space are also the variables through which Horvitz deals with the impermanence of existence. 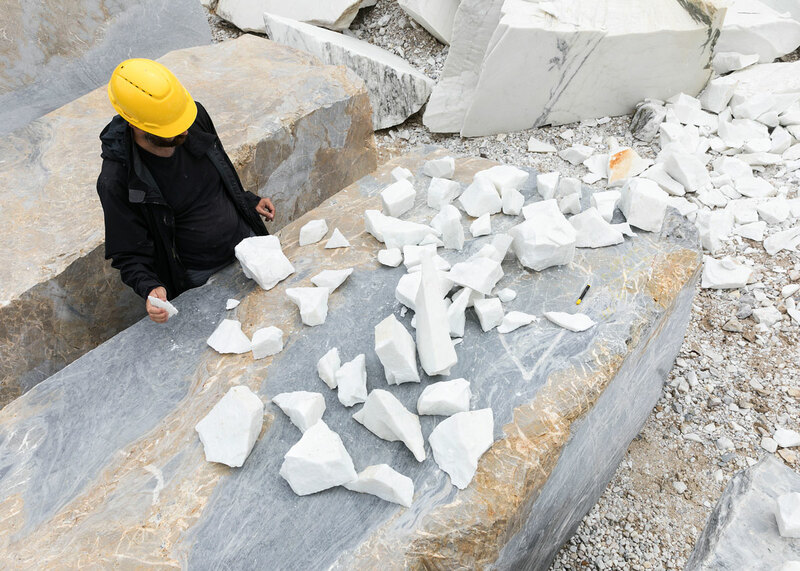 The artist has cut a block of marble into fragments that members of the public can take away with them. 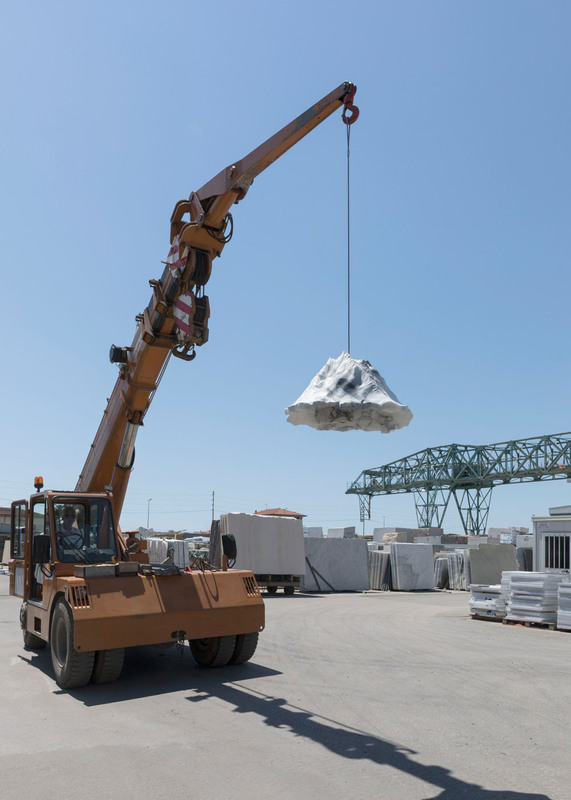 The sculpture will not disappear but will be dispersed, destined to the transience of imagination and memory, as the story of a Japanese American soldier of the Second World War that Horvitz retells through two photographs that commemorate him in Los Angeles and Pietrasanta. On the other hand, the sentimental plane and the archetype of the child are the registers in which Diego Marcon's most recent work moves. 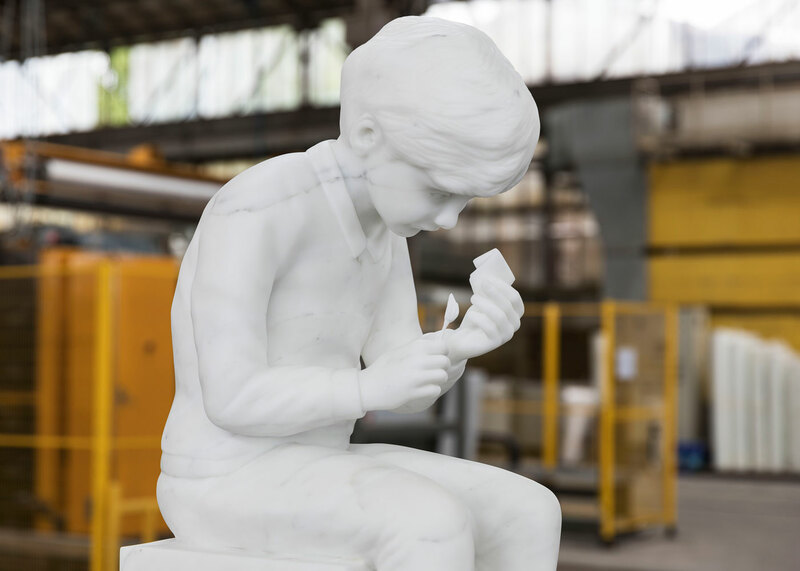 Ludwig is the marble materialization of a child created first through a 3D model, a small monument to the vulnerability and ambivalence of life. 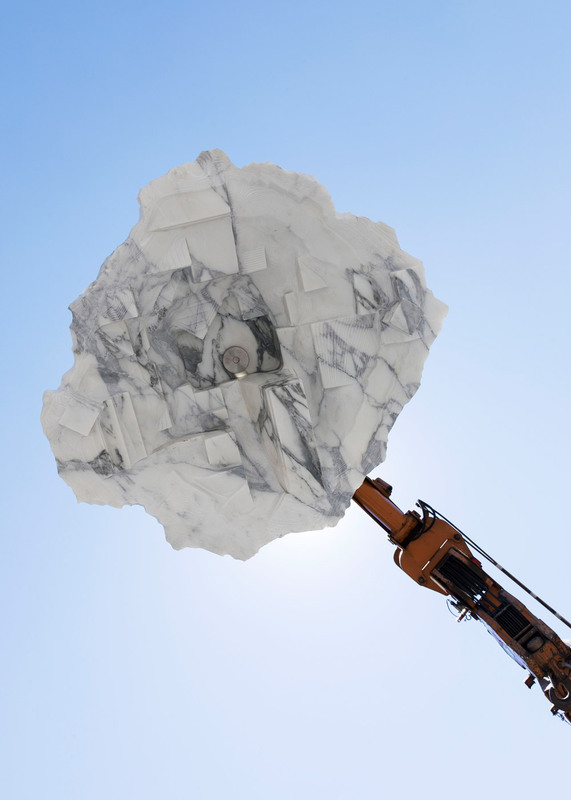 A special recognition subsequently went to the work of the duo Anto.Milotta and Zlatolin Donchev who have tackled the complex relationship between man and nature; a project born from the morphological observation of the territory and from reflections on the processes that define the landscape.